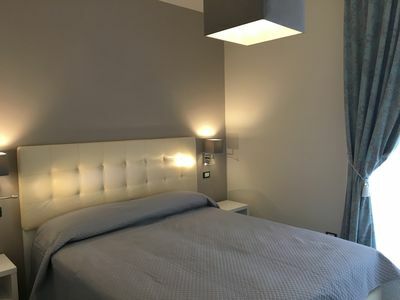 The accommodation Comfortable San Niccolo apartment is located in the lovely neighborhood of San Niccolò, in the center of Florence. 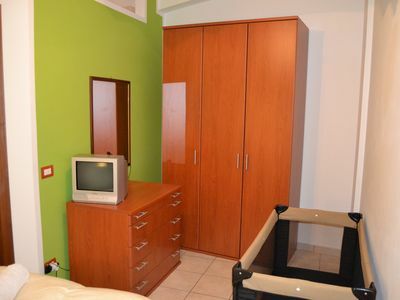 This charming accommodation is located on floor 1 and offers Wifi, Air conditioning and Heating. 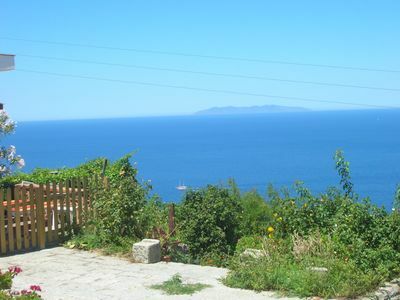 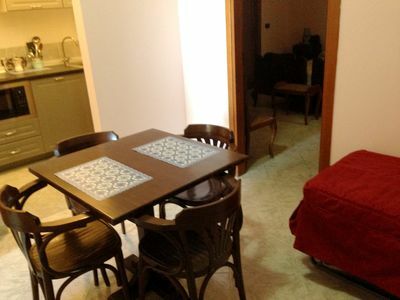 Comfortable San Niccolo apartment has a capacity to host up to 4 people, divided among 1 bedrooms, with 1 bed/s in total of which: 1 Double bed. 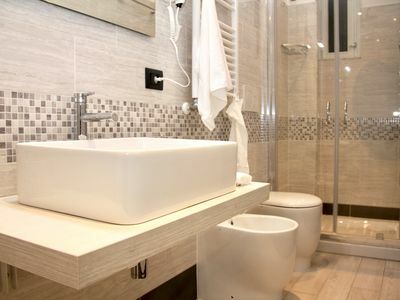 You will have a/an Kitchen equipped with everything you need to make your stay more comfortable: Kettle, Coffee machine, Sandwich toaster, Microwave, Oven, Fridge, Toaster, Cookware, Dishwasher. 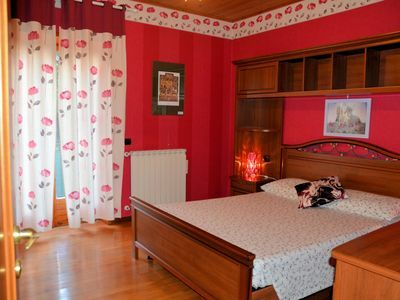 At Comfortable San Niccolo apartment you will find: Vacuum cleaner, Washing machine, Iron, Hair dryer. 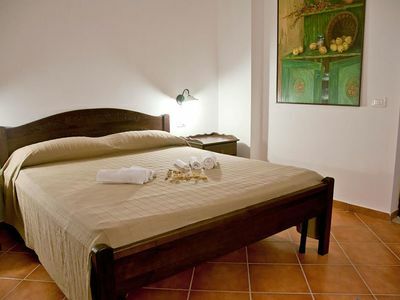 Keep in mind that Comfortable San Niccolo apartment does not accept pets. 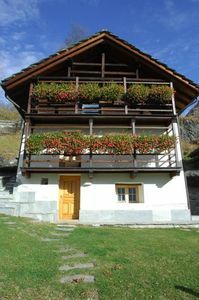 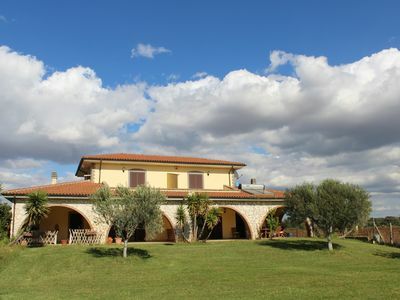 Comfortable San Niccolo apartment defines some restrictions relating to the age and character of the guests: Only older than 25 or younger accompanied by. 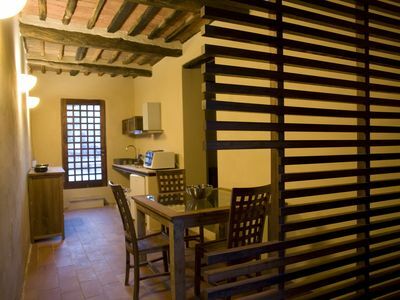 Discover Florence and feel like a local. 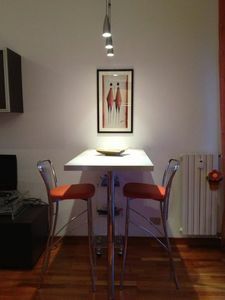 The apartment is located in the San Niccolò area, a 5 minute walk from Piazzale Michelangiolo, Ponte Vecchio and Santa Croce. 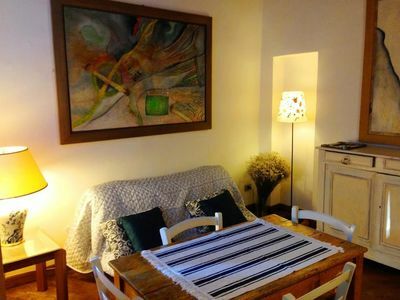 Numerous local restaurants and cafés in the neighbourhood, as well as easy access to public buses, walks along the old city walls and the Arno river.